Ready to put your home on the market? You’re probably already picturing the dollars pouring into your bank account—after all, home prices are rising in many markets across the country, and odds are pretty good that your home has appreciated over the years. So it only makes sense that you’d stand to make a profit, right?. 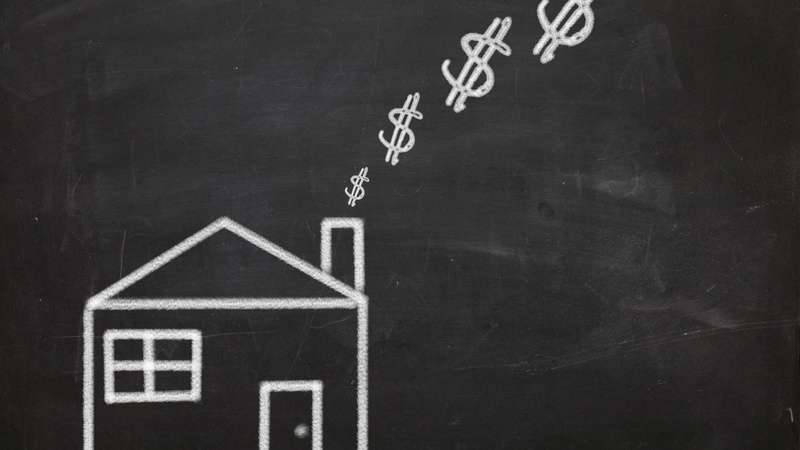 But what’s easy to forget is selling a home costs money, too—sometimes a lot of money. This is what’s known as a reality check. There are some obvious costs you’ve probably anticipated, like commissions to the listing and buyer’s agents (which typically amount to 5% to 6% of your home’s price). But there is also a variety of smaller expenses to factor in. Here’s where your money might go, how much you should expect to pay, and some real ways to curb these costs. Staging services and prices range widely, but a 2015 NAR survey pegged the median cost at $675—and one-third of buyer’s agents said they believe staging a home increases the price that buyers are willing to pay by up to 5%. Don’t have much left in the budget? If you’ve already moved into your new home, you’ll want to pay to keep the electricity on while your property is on the market.